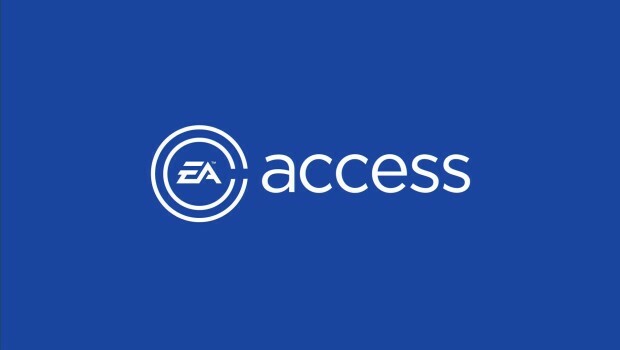 EA have put out a small post on the EA Access website on what to expect from their poor value service (I'm joking Sony) in the next few months. While it doesn't feature any big hitters when it comes to the vault offerings, details have also been confirmed on when you can expect that 10-hour trial for Mass Effect: Andromeda to drop onto the Xbox One. The four games mentioned to be coming to the vault later this year are Dead Space Ignition, Madden NFL 17, Skate 3, and Zuma's Revenge. Like I said nothing really that great, but with these games added it will bring the current game count to 40 titles being available in the vault, which for just £3.99 a month/£19.99 a year offers great value for those who want to boost their current game collection. Now why you clicked on this link, when can you expect that Mass Effect: Andromeda trial? The date the 10-hour trial will hit the service has been confirmed as March 16th, with no other details currently other than it will offer 10 hours of play.